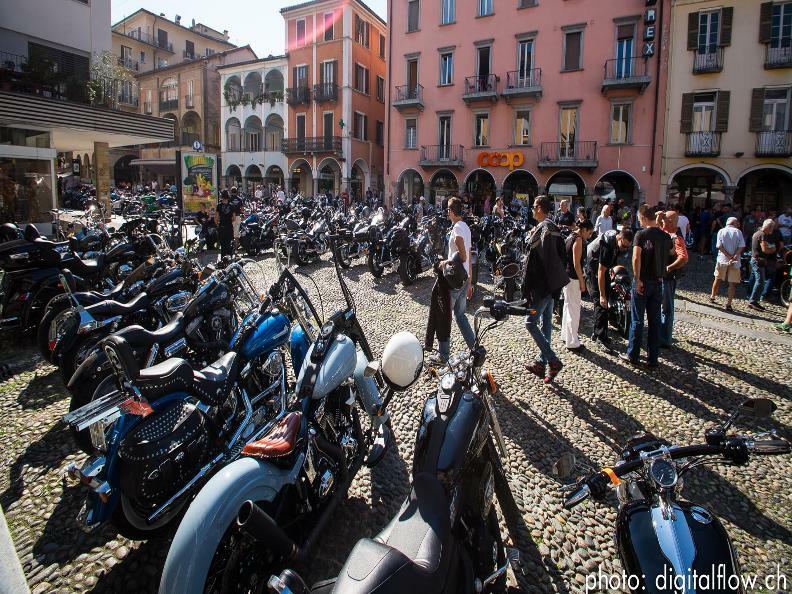 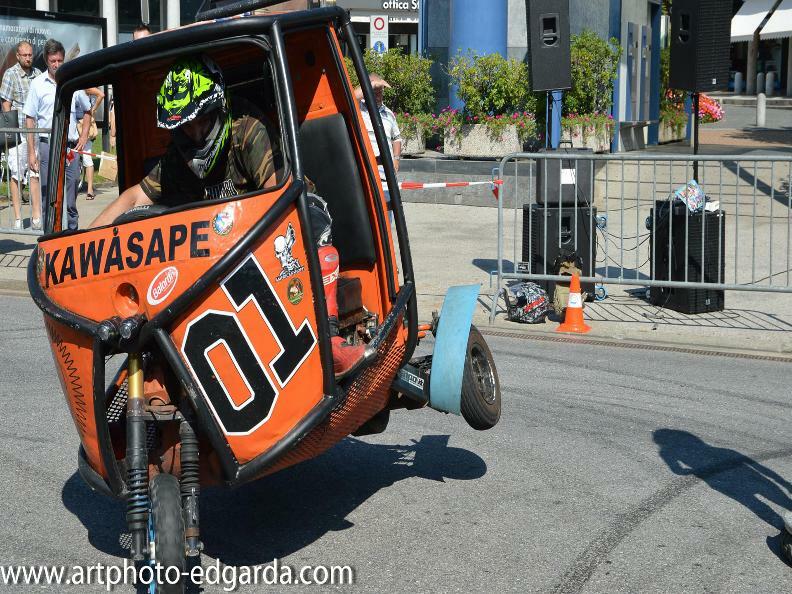 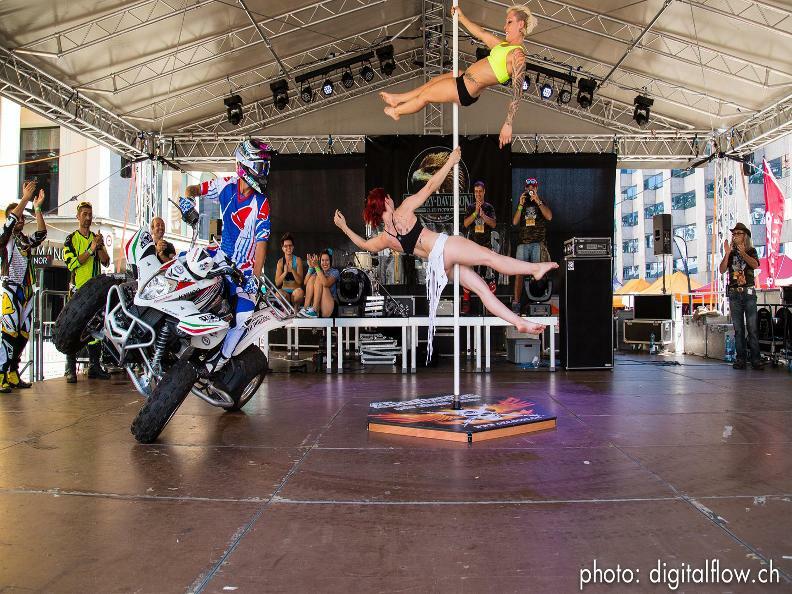 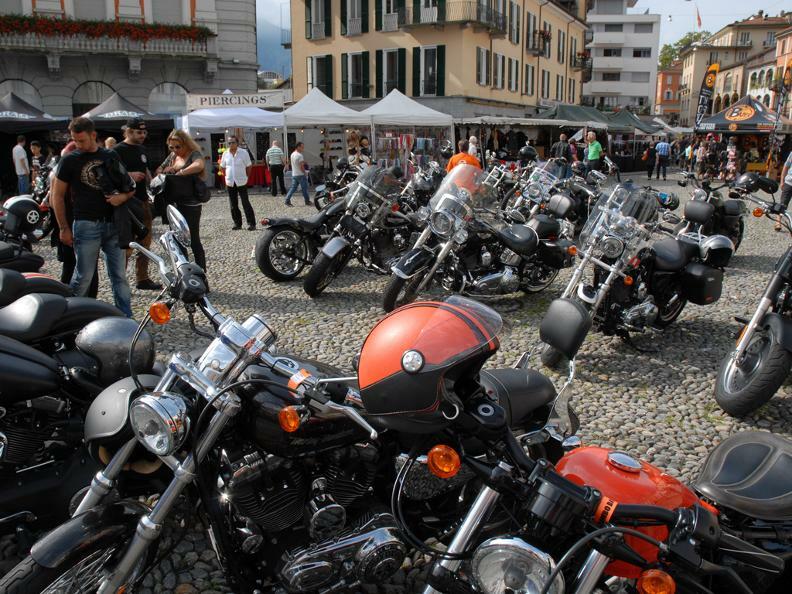 The traditional motorcycle rally organized by Harley-Davidson Club Ticino is back in town! 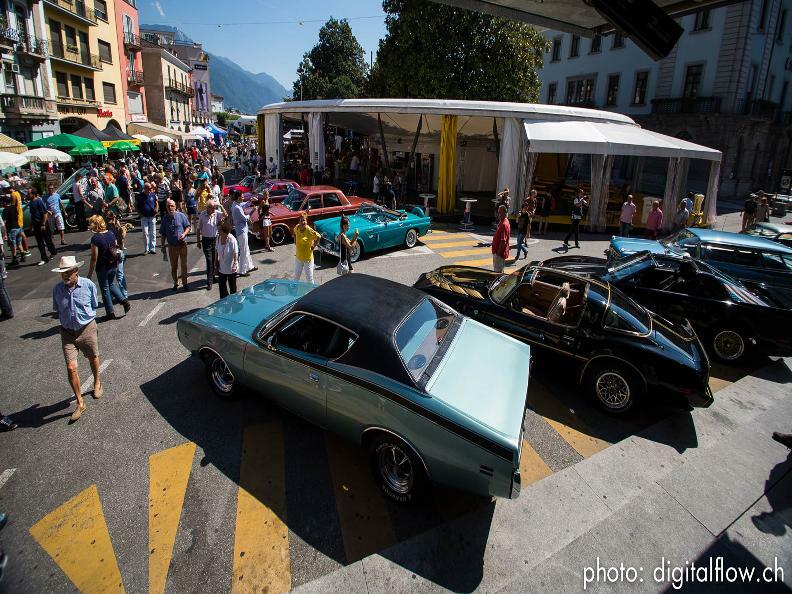 The event will take place in the picturesque setting of Locarno, in Piazza Grande. 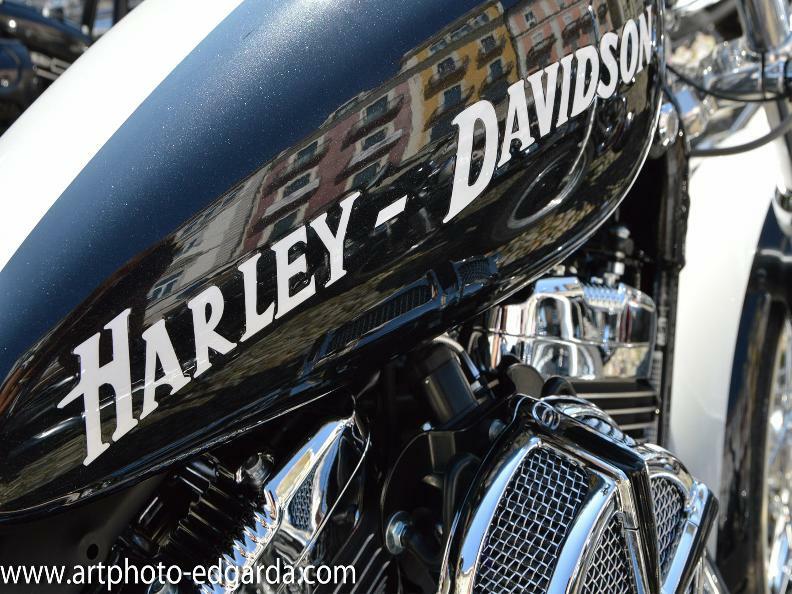 Numerous Harley models will be exposed and there will be the possibility of buying accessories and clothing. 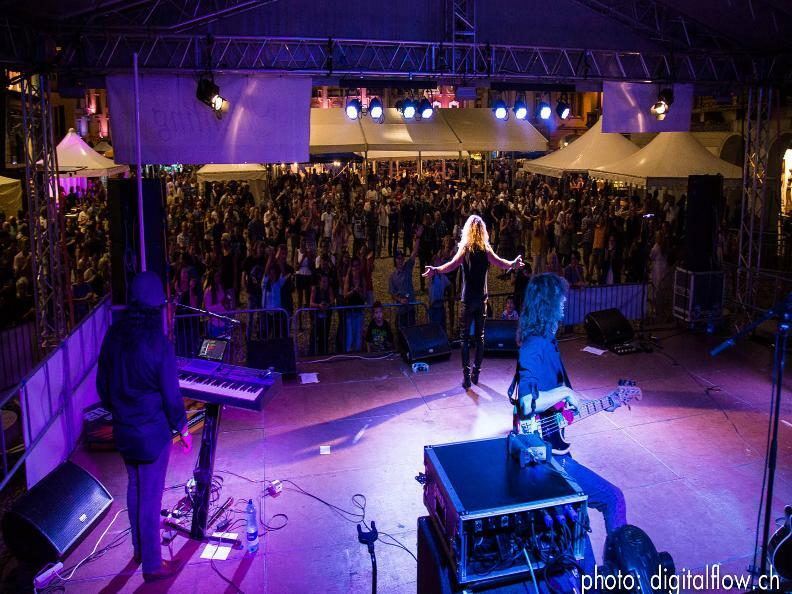 The event will be accompanied by rock, blues, country and folk concerts as well as other collateral events. 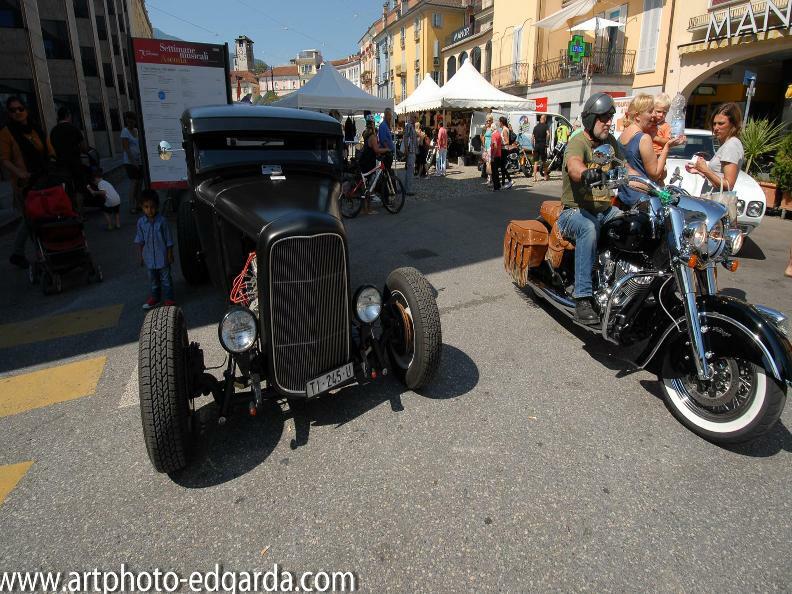 You can download the whole program here. 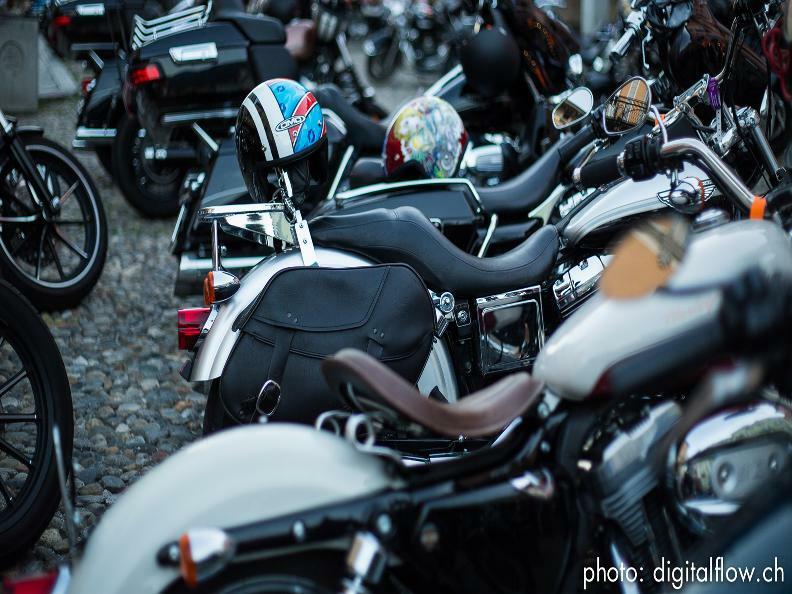 Also, make sure not to miss the exclusive gathering of "European Ladies on the Road". 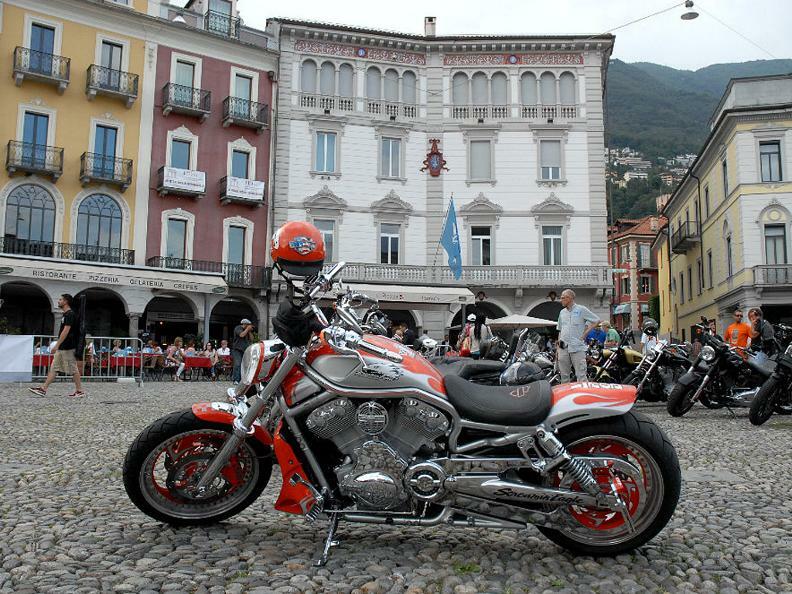 And for the Indian riders, the "1st Indian Motorcycle Ticino Ride" will take place from August 25-26. 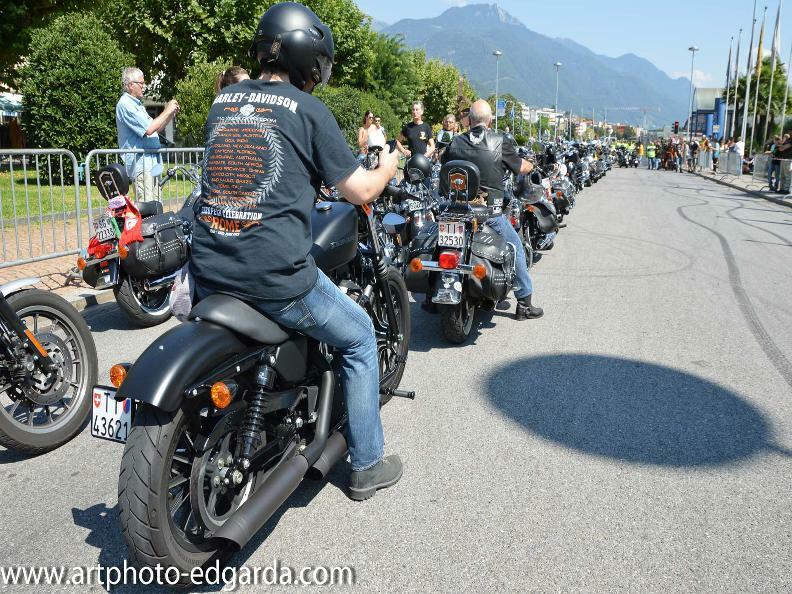 Entry Ticket: CHF 20.- /bike (it will be devolved to Solidarietà Biker).